Buy Special Green Mukhvas of Mama Mukhwaswala from Ahmedabad online | Authentic Indian Sweet , Savories and Delicacies from the place they originate by Moipot. 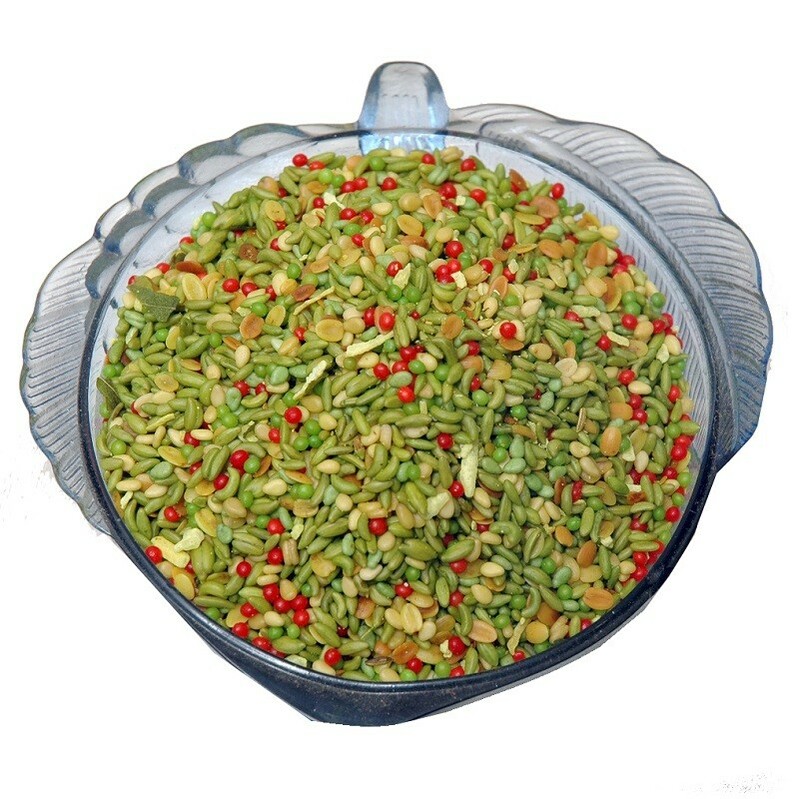 The special green mukhwas is a classic mouth freshener found in almost every Indian restaurant. Prepared using sugar coated variyali (fennel seeds), coriander seeds (dhana dal), sesame seeds (til) and jintan, this addictive after dinner mint will make your mouth feel clean and fresh!